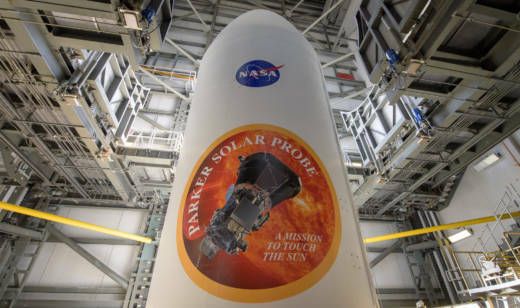 NASA’s Parker Solar Probe is now closer to the sun than any spacecraft has ever gotten. Launched in August, Parker is on track to set another record late Monday night. It will surpass Helios-2′s speed record of 153,454 miles per hour, relative to the sun.